Take part in Save the Children's Den Day this summer! How are your summer holidays going? Keeping busy and enjoying the sunshine I hope? I've been trying to keep my three children entertained by having a loose plan for the summer break with a list of ideas that we are working our way through. One of them is taking part in Save the Children's Den Day! Save the Children is one of my favourite charities, because they fight every single day for children's futures. The only difference between my children and a child in flooded Bangladesh, or a child in war-torn Syria, or a child living in poverty in the UK, is where and when they were born. These children didn't choose the world that they would be born into, but Save the Children believe that every child deserves a chance at a better future, to learn, to be protected, to not only survive but to thrive. And I believe that too. Den Day is a fun, interactive and creative activity that any child can take part in, whether that's at home, school or even youth clubs. All you have to do is pick a date and use boxes, blankets, chairs - whatever you want to - to transform them into a fun hideout! And the money raised will help Save the Children to continue their work making sure more children around the world have a safe place to sleep, play and learn. In support of Save the Children’s Den Day, Beano Studios have committed to raising an amazing £20,000 for the charity. 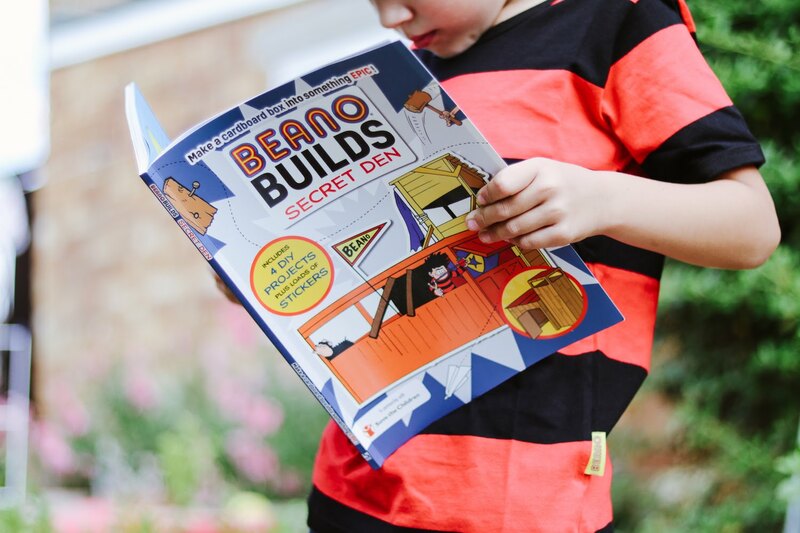 Studio Press, an imprint of Bonnier Publishing UK, has teamed up with Beano Studios to launch a brand-new book, Beano Builds: Secret Den, which being sold exclusively in Sainsbury’s stores nationwide. I was a huge fan of Beano comics when I was a little girl and I've mentioned before how much I love it when my children start to enjoy my childhood favourites too. 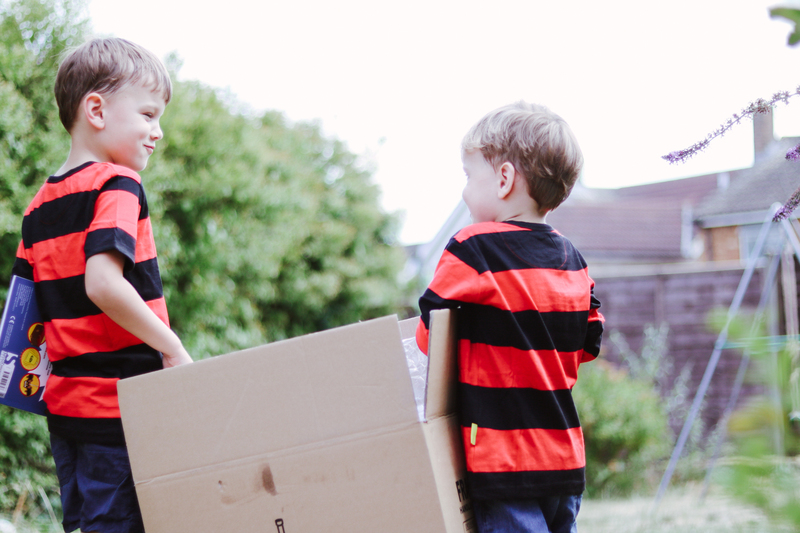 Dressed up as Dennis the Menace the boys had a go at making their own den in the garden using their Beano book (kindly sent to us) for inspiration. We've recently done a lot of fundraising for the boys' schools and at the moment I think we'd struggle to get anyone to sponsor us, so instead I'm just making a donation myself! Download your free fundraising pack at DenDay.org which includes educational activities to help understand more about some of the challenges other children face around the world and how fundraising can help. And don't forget to share your Den Day creations on social media - use the hashtag #DenDay and tag Save the Children and Beano! Will you be taking part in Save the Children's Den Day?